Hey guys! 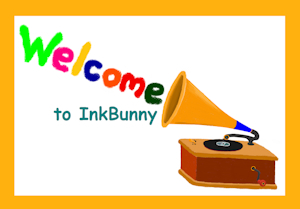 Just opened an Inkbunny! 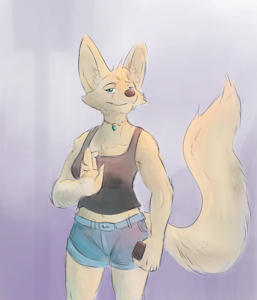 Heyyy, im new here, hoping to meet some cool furs here as well! See you around!